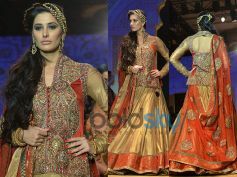 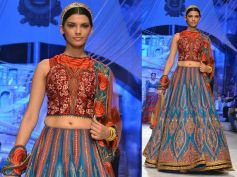 Women wear colourful, bright and shinning lehengas which add a festive charm to the event. 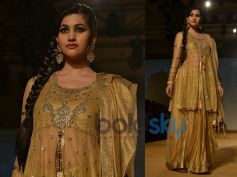 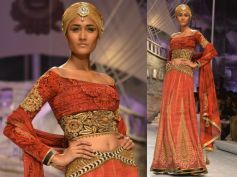 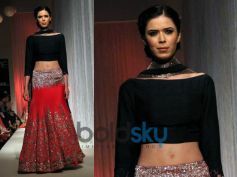 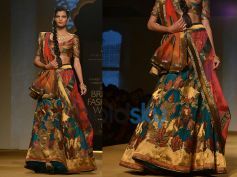 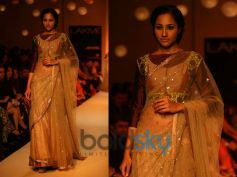 Women generally wear the 3 piece chaniya choli. 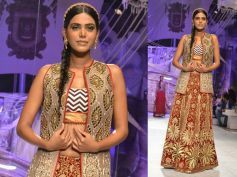 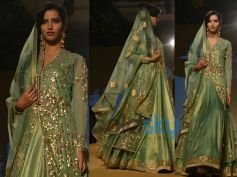 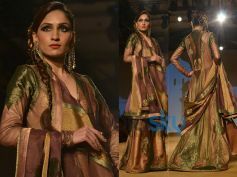 The chaniya choli consists of chaniya (flared long skirt), choli (blouse) and dupatta.